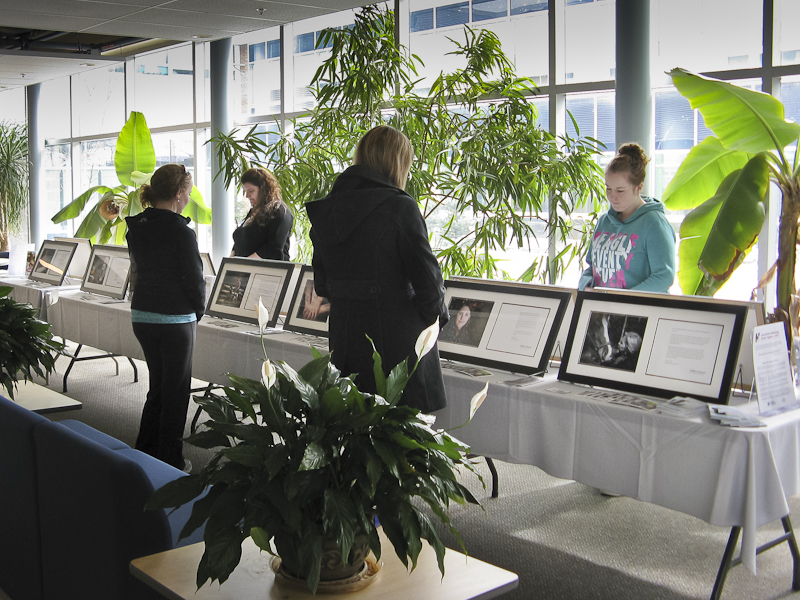 The Nova Scotia Collateral Damage Project exhibit opens tomorrow, Tuesday March 22 at 10:30am, in the Student Commons area of the Pictou County Community College in Stellarton. The show will run until March 29th. That’s why Chisholm is embarking upon a photographic journey to tell his story and the stories of others whose lives have been affected by suicide. To challenge the stigma that casts such a long shadow. Olympic champion swimmer Alex Baumann has agreed to participate in the project. His older brother Roman jumped over Niagara Falls when Baumann was 16. “I have personally been affected by suicide and I believe that a collection of images of survivors will not only create a path of healing but will also help with the social stigmas that continue to plague the issues of suicide,” Baumann says. 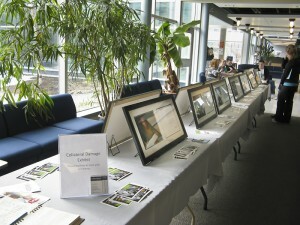 The Canadian Mental Health Association also supports Collateral Damage: Images of Those Left Behind by Suicide. “The stigma that survivors of suicide face daily is everywhere, and leaves them alone to deal with their loss. We are pleased to host the Collateral Damage Photographic Exhibit that will be travelling to communities across the province of Nova Scotia. We believe that this exhibit will help to put a face to those left behind by suicide, and begin to break down the stigma that survivors of suicide face”, says Angela Davis, Coordinator, Communities Addressing Suicide Together at the Canadian Mental Health Association NS Division. Most of the photos in the exhibit are Nova Scotians who Scott photographed in March 2010 while travelling around the province. 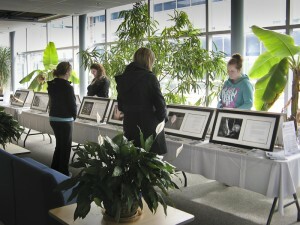 The exhibit was initially presented at the National Canadian Association for Suicide Prevention Conference in Dartmouth in October 2010, and has been booked to continue on to communities in Pictou County, Colchester County, the Annapolis Valley and Halifax Regional Municipality. The first Nova Scotia exhibit opens tomorrow, Tuesday March 22 at 10:30am, in the Student Commons area of the Pictou County Community College in Stellarton. The show will run until March 29th.